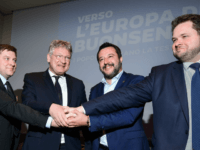 Populist Interior Minister Matteo Salvini has added several new parties to his European Parliament alliance, announcing the inclusion of conservatives and populists from Finland, Denmark, and Germany. 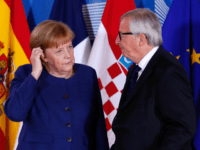 Populist Alternative for Germany (AfD) MP Petr Bystron has slammed the European Union’s current attitude towards Brexit saying the union has acted like the failed Warsaw Pact once led by the former Soviet Union (USSR). 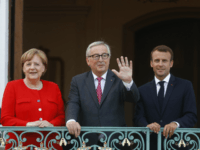 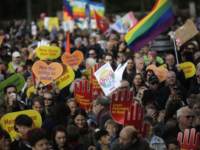 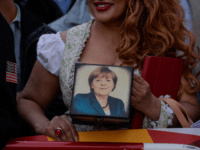 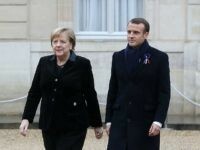 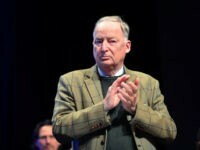 Chancellor Angela Merkel should not have attended the Armistice Centenary because Germany lost the First World War, Alexander Gauland, the leader of the populist anti-mass migration Alternative for Germany (AfD), said. 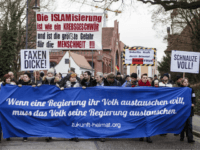 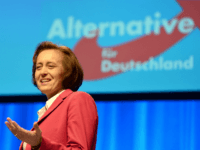 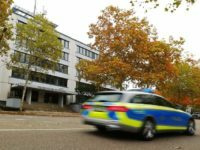 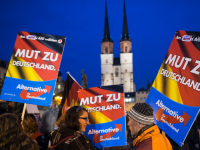 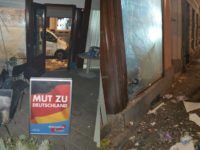 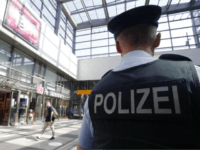 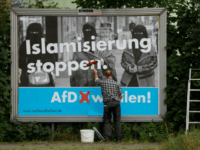 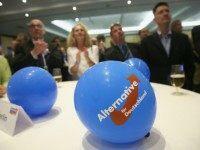 A senior member of the anti-Islamisation Alternative for Germany (AfD) party in Brandenburg has quit his position after he revealed that he has converted to Islam. 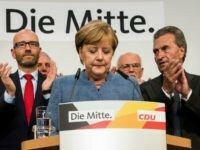 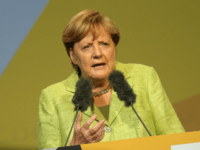 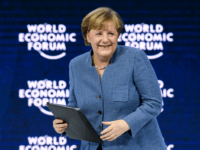 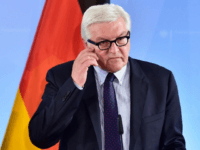 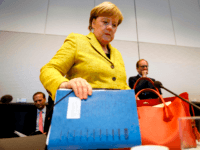 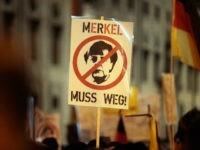 Failing coalition talks are making many around German Chancellor Angela Merkel worried including a senior figure in Merkel’s Christian Democratic Union (CDU) party who warned that a snap election could be a “disaster” for the establishment. 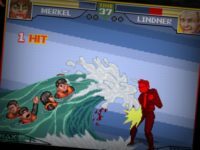 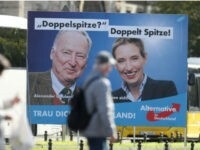 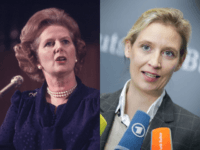 Alice Weidel, the economist co-leader of the populist anti-mass migration Alternative For Germany (AfD) has spoken of her inspiration, Margaret Thatcher, and her hope to influence German national policy in the future. 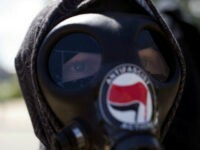 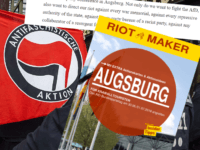 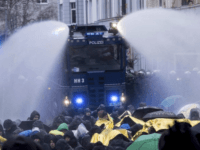 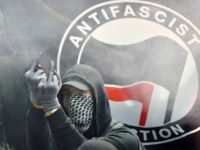 One of Germany’s largest platforms for far-left extremists, a website suspected of planning the G20 violence at Hamburg this year and that has published contact information of populist politicians, has been taken down.